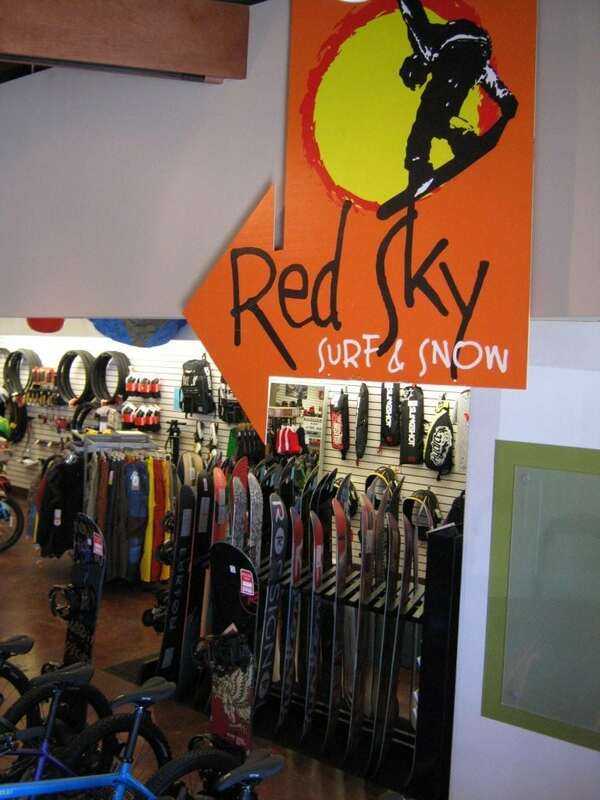 Born September 2002 in the depths of the former Boogie Records, relocated and expanded in 2004, rider owned and operated Red Sky brings our customers the best selection of name brands and services while offering the lowest prices possible. 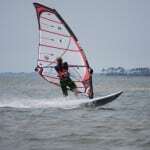 Free windsurf and kiteboard demos as well as our Tuesday Ride Nights are offered in the Summer and snowboarding at nearby hills in the Winter. 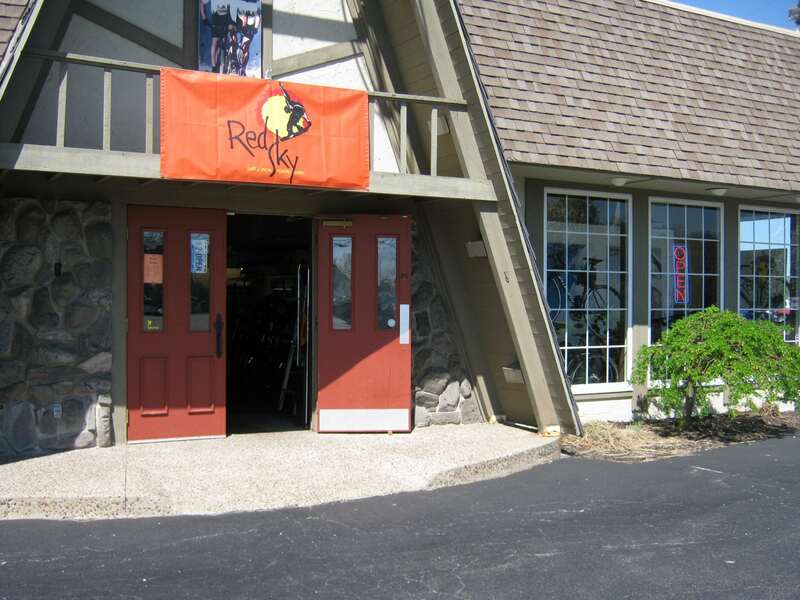 Furthering local rider development Red Sky sponsors some of the finest riders in the area. 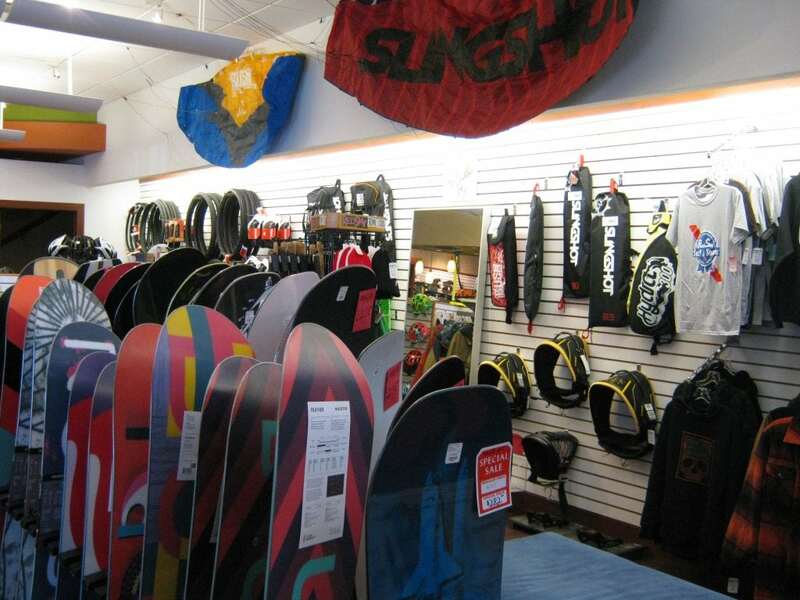 All shop work is done in-house with quick turn around and high quality service. Stop in we’re dedicated to fun! 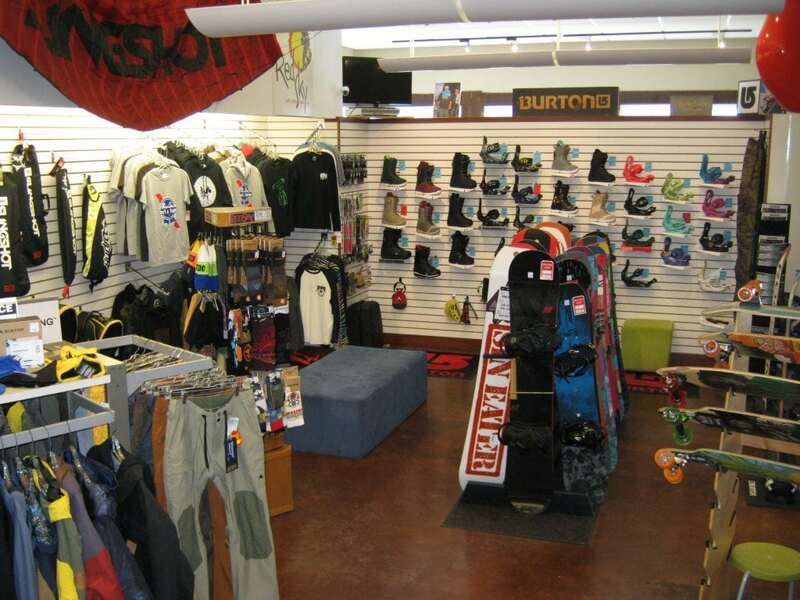 Got something to say about the shop or our website? Well then speak-up and drop us a line. Backed by 30 years experience, our staff regularly test rides equipment and passes this knowledge on.